When 12 people live under the same roof in a converted warehouse in North London, what could possibly go wrong? Winner of Best Cabaret (Adelaide Fringe Weekly), Lala Barlow and Robbie Smith are two wide eyed koalas fresh off the boat, looking for the perfect place to call home. Shortlisted for Best Musical and Best Cabaret at Edinburgh Fringe Festival, relive their year living at Daisy Mill as they discover high ceilings, bathroom baskets and very thin bedroom walls. 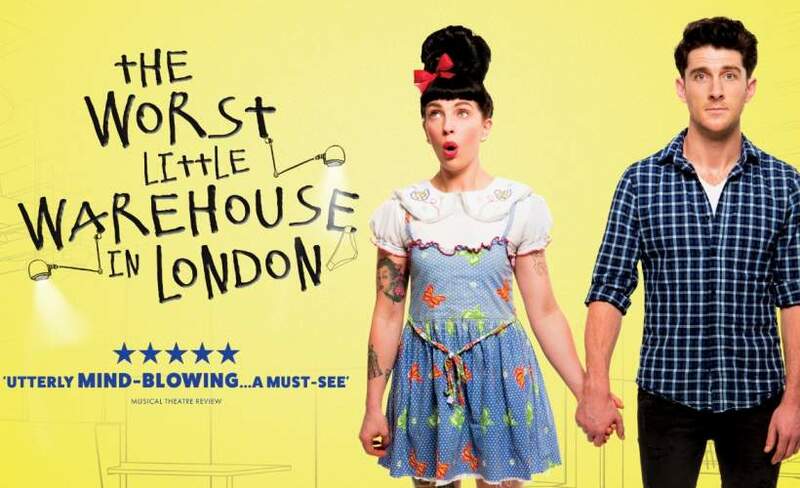 Directed by Sarah Redmond and starring every housemate you’ve ever lived with,The Worst Little Warehouse In London is a "mind-bogglingly funny story of companionship, shared accommodation, and how to grit your teeth and bare it" (Broadway Baby).